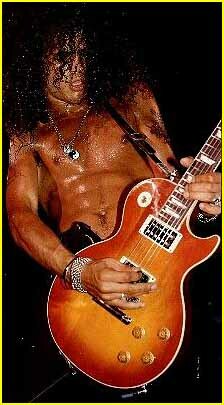 "Here I Am I'm Your Rocket Queen"
Joined: 2007-06-29 Location: Dancin' On The Strip.. IT'S ONLY ROCK N' ROLL BUT I LIKE IT! Login or register to add Lexxy Trixx as your friend!